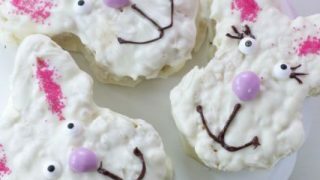 Don’t miss these 5 Easter Treat Ideas For Kids that make great desserts or party favors for your Easter Party Ideas too. 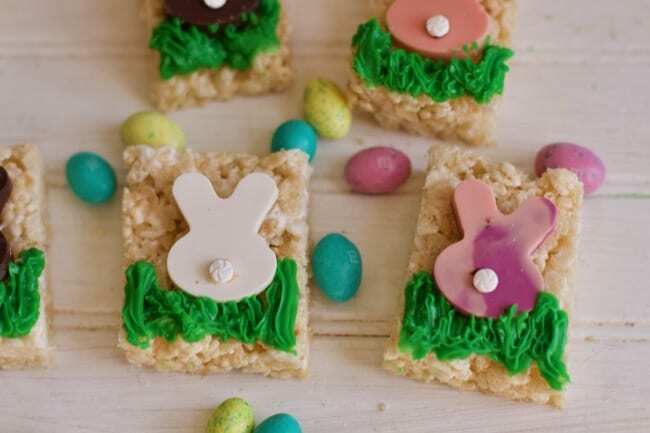 Rice Krispy Treats are an easy and classic dessert recipe. 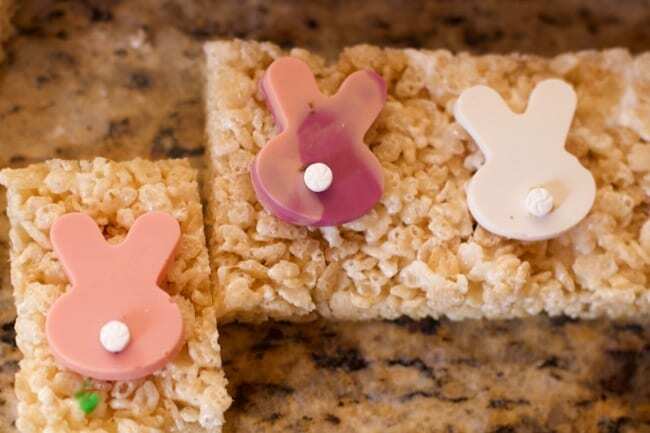 We decided to take the traditional square Rice Krispie treat up a notch using our Easter Bunny Mold we used to make these Bunny Soaps. 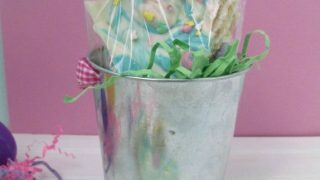 Make your favorite rice crispy treat recipe in a 9 x 13 pan and allow them to cool completely. 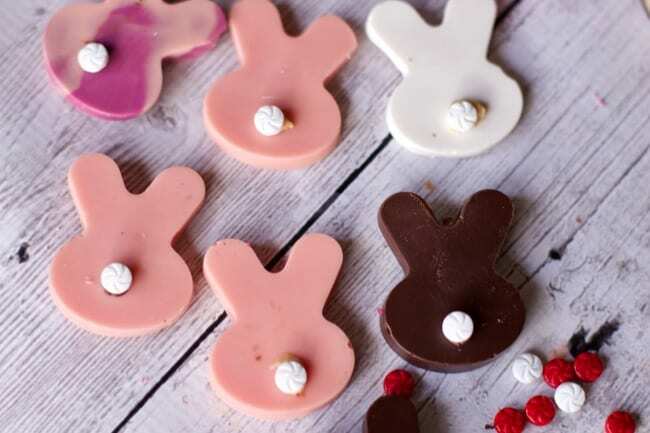 Make Chocolate Bunnies like we did in these Chocolate Peanut Butter Bunnies but only filling the mold 1/4 – 1/2 full. 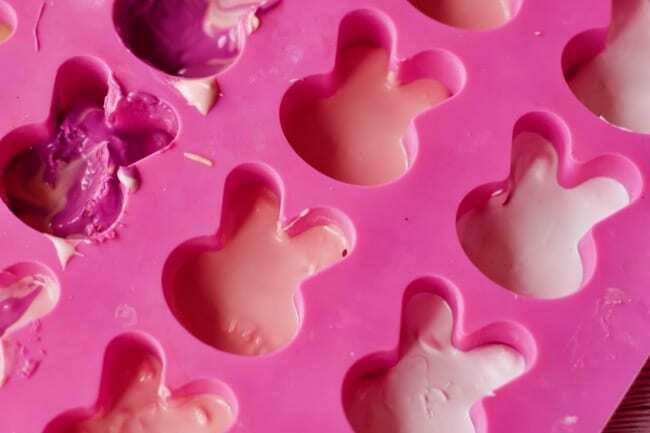 Allow to cool completely and take them out of the mold carefully. 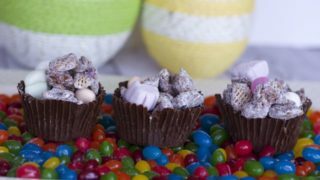 Add tails with extra chocolate and some sprinkles. 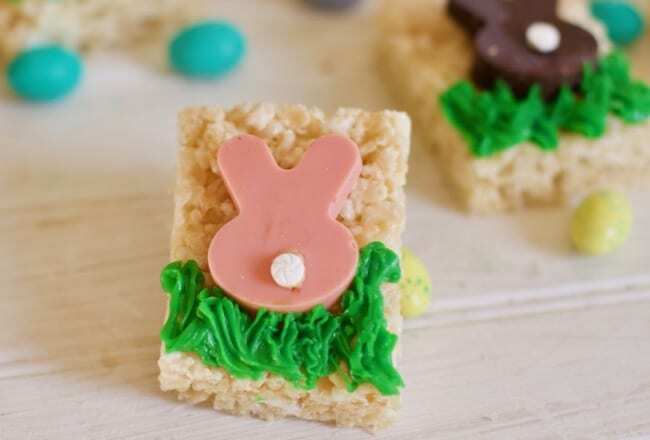 Attach the Bunny to a rectangle of Rice Krispie with frosting. For a short cut buy the prepackaged Rice Krispie Treats. 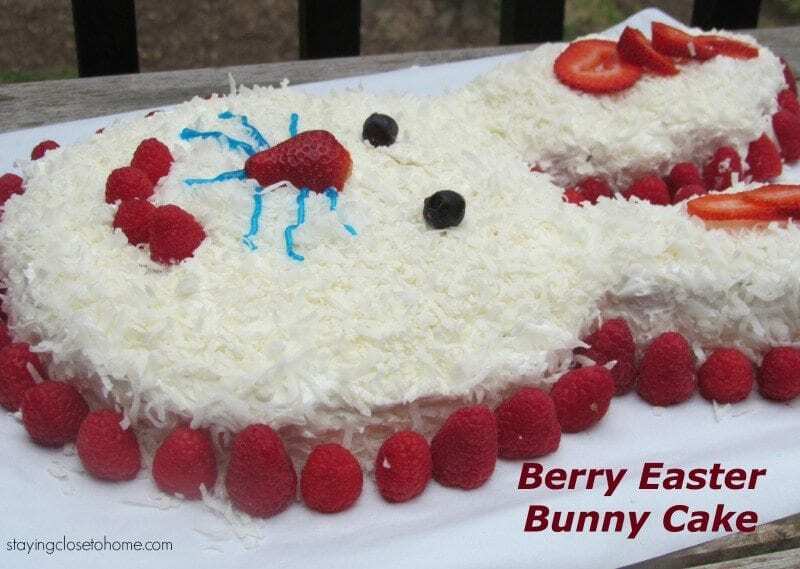 Using a grass or small start tip, add grass around the bunny. 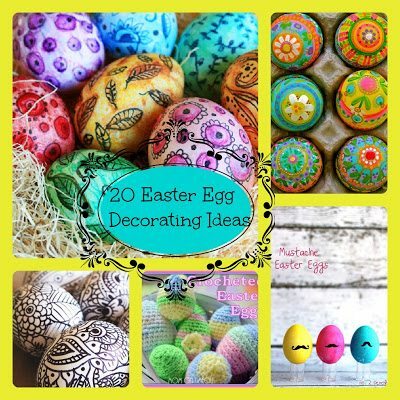 This could not be any simpler but super festive and cute. 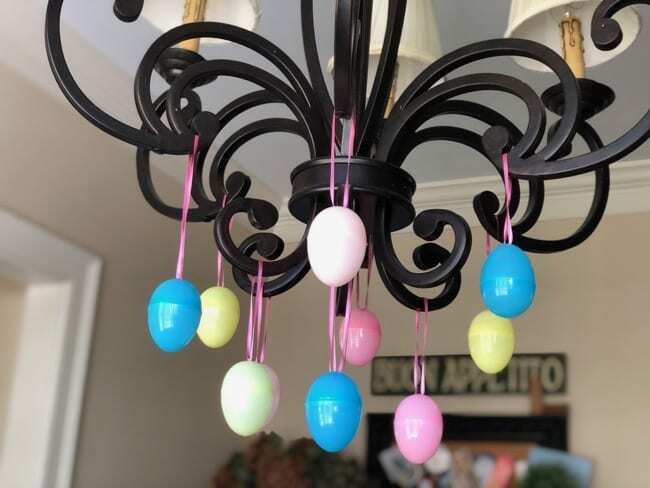 The kids can even help with this one. 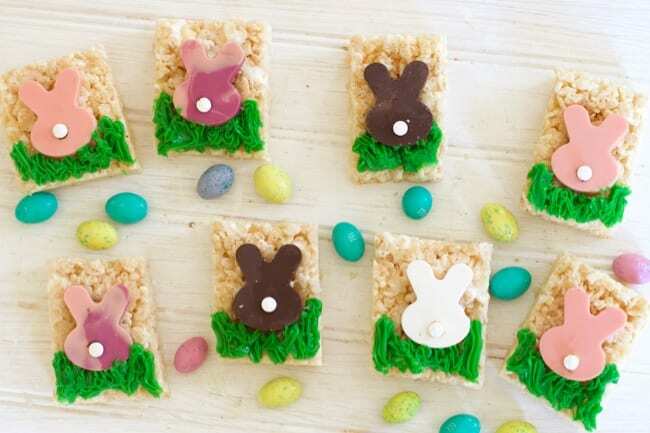 Who doesn’t love a Rice Krispie treat and with a little chocolate bunny and some frosting there is not way someone will turn these down. 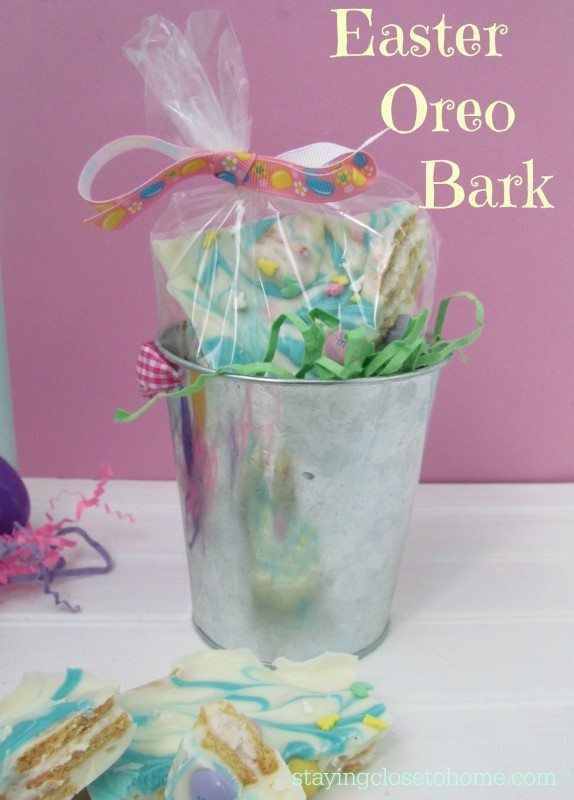 Great for a kids dessert table at Easter Brunch. 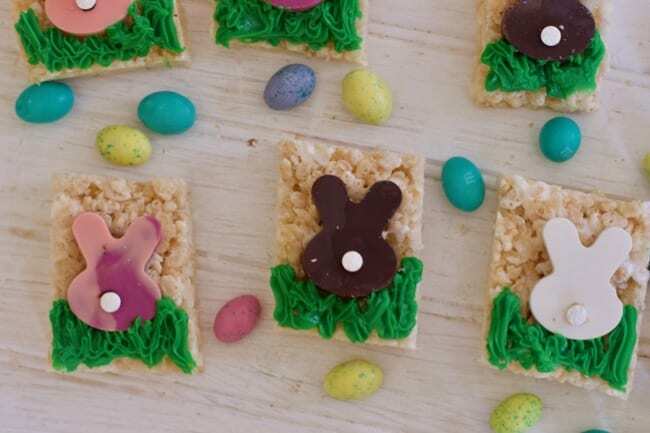 In addition to this fun Easter Rice Krispy Treats we made with our Bunny Silicone mold, here are some of the Easter Treat ideas I have done in the past years. 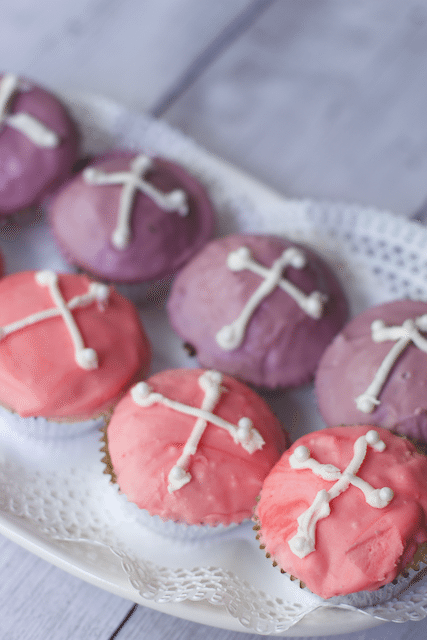 Brunch Recipes like these easy mini cupcakes. 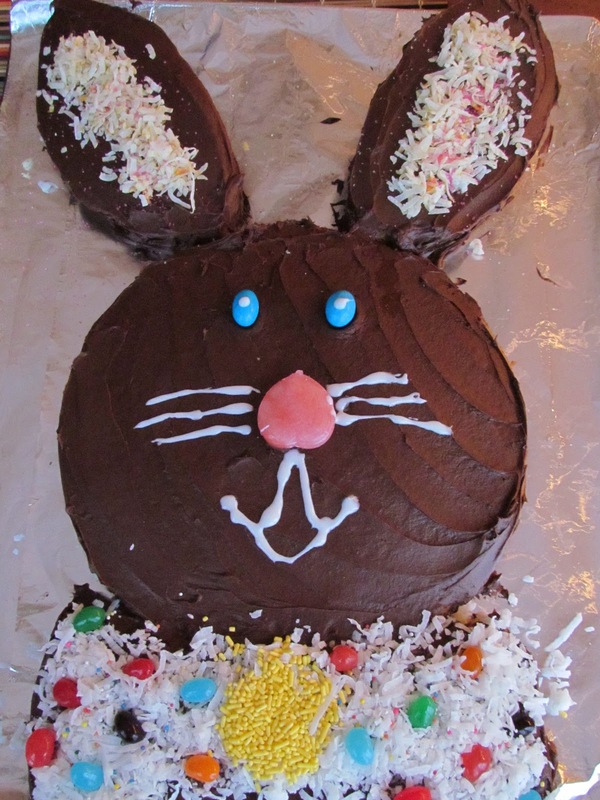 A little less healthy version and a little different Bunny Rabbit Cake Design. 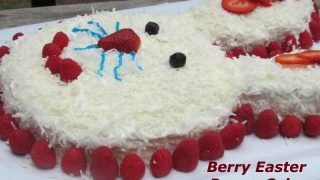 Look forward to branching out this year into some new activities and recipes. 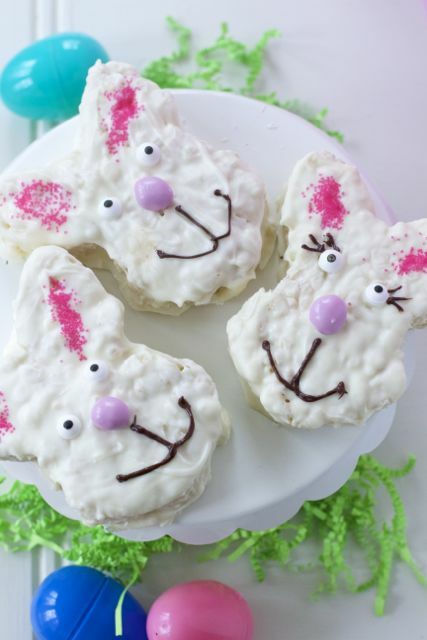 What types of Edible Easter Treat Ideas For Kids have you made? « How to Teach Puppy Fetch With Chuckit! 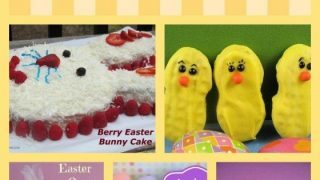 I love your Easter candy treats, those chicks are so cute!